Army veteran First Lieutenant Nathan Rimpf shares how a harrowing moment in Afghanistan set him on a path to overcome obstacles and achieve success. 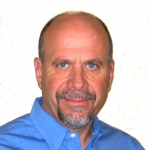 Mr. Meyers brings over 33 years experience in which time he founded, built, and sold the largest market research company serving the US Homebuilding Industry, The Meyers Group. Jeff specializes in on-going advisory services and manages all consulting assignments for several top ten public home builders through his direct involvement with land acquisition strategies, product development, segmentation, and positioning. 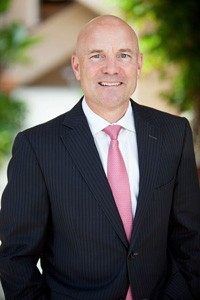 Highly regarded as an industry expert for real estate trends and issues, Mr. Meyers is quoted frequently in several national publications including The Washington Post, The Wall Street Journal, The Los Angeles Times, and The New York Times. Robert Privott is the Director of Codes and Construction for the North Carolina Home Builders Association. A former building inspector, Privott is a respected authority on relevant building codes and standards in North Carolina. In this breakfast seminar, he will discuss changes to the 2018 NC Residential Building Codes. Tim Bates is the Chief Marketing Officer and Head of Product at HomeSphere. Join him for a discussion highlighting the technology today’s home buyers want, what smart enhancements builders should focus on, and how smart home tech can help you stand out in the housing market.